So I’m over….er Jonathan Muse is over at Consuming Worlds talking about what it’s like to be a muse, what Shakespeare was really like and what that wretched Marlowe is up to. I know that you take being a muse very seriously, but have you ever wished to be recognized for the work that you help produce? It can’t be easy watching others get fame and fortune for what you created. 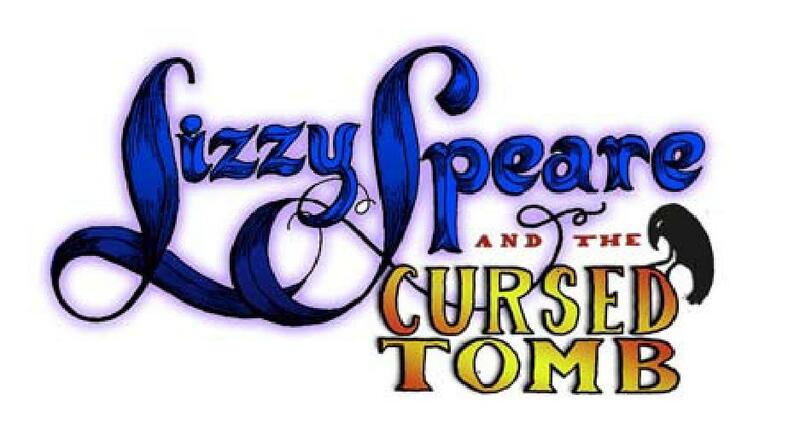 And if you’d like to know what Danielle thought about the book Lizzy Speare and the Cursed Tomb go here. Many thanks to Danielle at Consuming Worlds. We appreciate the invite. 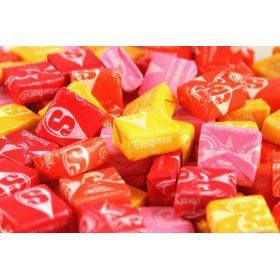 You know what comes next – my never-ending desire to express gratitude in the form of the best candy ever created – The Starbursts of Thanks!